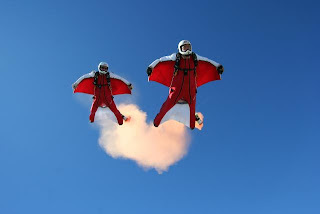 The Parachute Regiments Free fall team the Red Devils team film 2009. A compilation of Displays and Tandem skydives the team has undertaken for Charity in 2009. 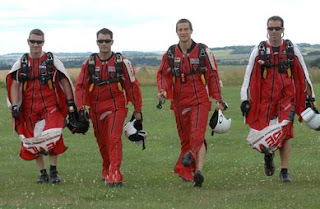 Be sure to check out the Red Devils website for more information about the charity jumps and demo skydives they do.